Our expertise and experience is unparalleled, making Sentry Boats the market leader for maritime services. Our fleet of work boats are suitable for a plethora of projects and locations including shallow water work and projects with difficult accessibility. 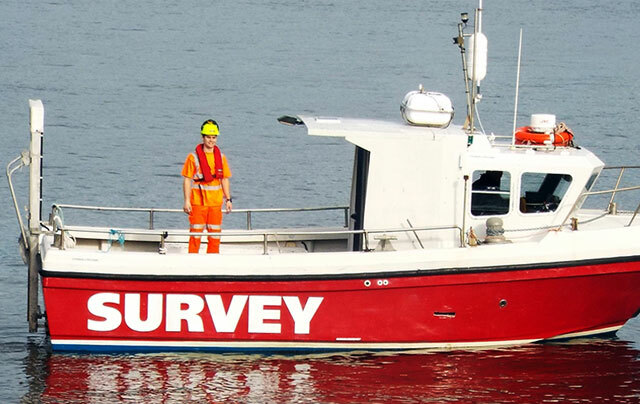 From pollution monitoring to biological surveys, Sentry Boats prides itself on the calibre of our Safety, Rescue and Survey Boat fleet. 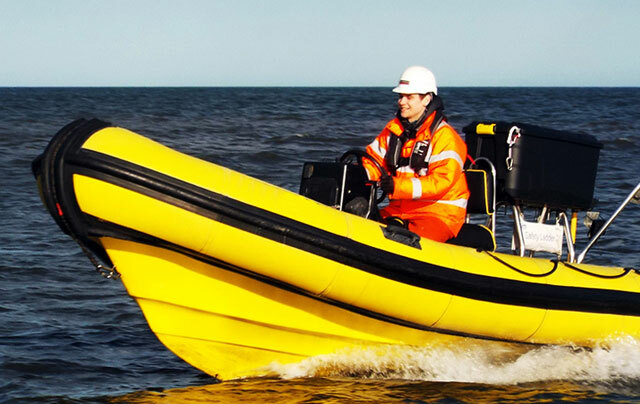 We understand that no project is the same, which is why we offer a complete and bespoke Safety and Rescue Boats package to suit every individual job we undertake. 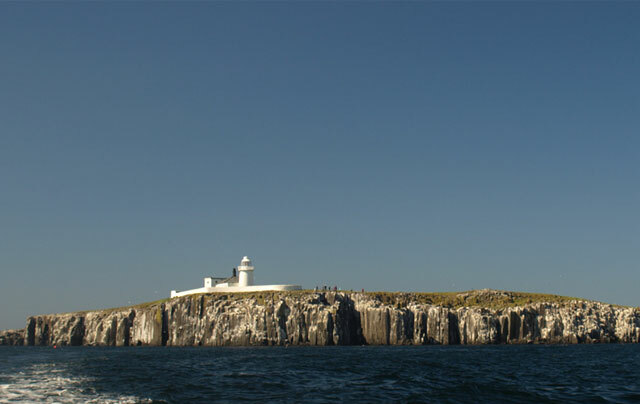 The Farne Islands is an ideal location for bird watchers and wildlife photographers where you can get close to some of Britain’s most spectacular breeding seabirds. Unit 13, Orion Way, Orion Business Park, North Shields, Tyne & Wear, NE29 7SN.